Composed by Beach, Shutack. Mixed Instrument Collection. Book. Kendor Music Inc #19627. Published by Kendor Music Inc (KN.19627). Duets are a great way to learn many of the skills necessary to become a successful musician. In jazz, duets are especially effective when performed with a rhythm section. 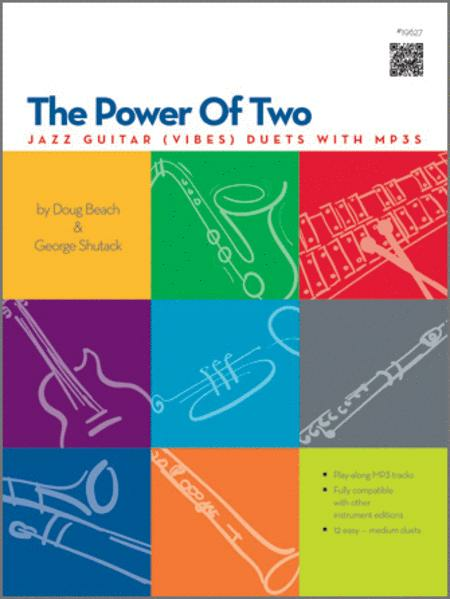 These 12 easy-medium level jazz duets include a variety of styles, tempos and harmonic progressions and can all be performed with the accompanying rhythm section MP3 tracks. The parts are fully interchangeable among the various instrument editions, making these books ideal for lesson groups. 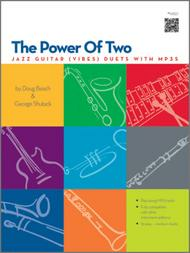 The most exciting feature of these books is that there are 4 downloadable MP3 tracks for each duet: an individual can play either duet part while the MP3 plays the other part; two players can practice playing both parts along with the rhythm-section-only tracks; and a player can also work on improvisation skills by playing along with the rhythm-section-only tracks. A full performance track is also included for listening purposes. Available in SmartMusic.